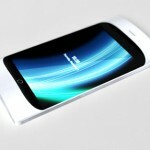 We think Mac Funamizu was inspired by “Knock Knock Joke” when he designed Von mobile phone. 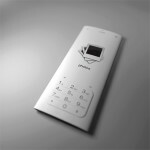 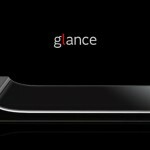 The phone has been designed to be sensitive to sound to do some tasks, especially the knocking sound. 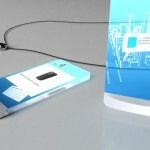 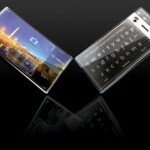 Want to read unread emails or new phone messages? 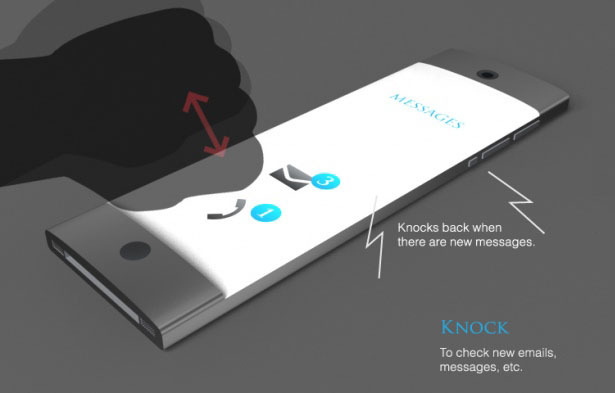 Just knock your phone and it will knock back with various sounds based on the kind of messages you haven’t read. 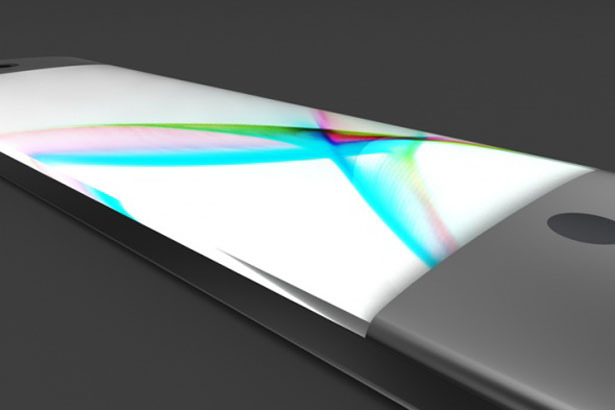 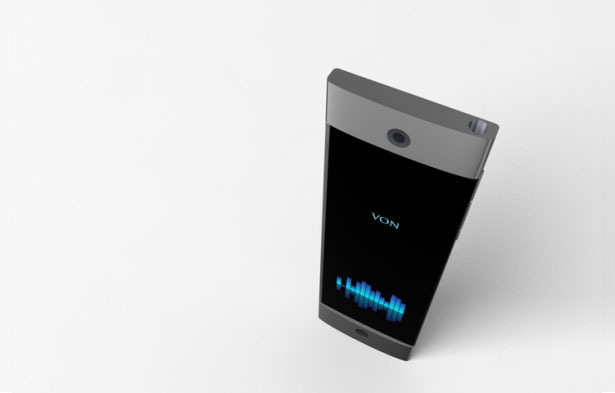 Von mobile phone design looks like a xylophone, almost as tall as an iPhone but with narrower body. 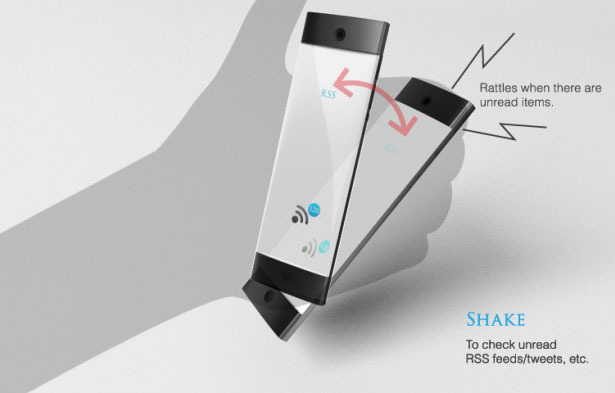 Other unique feature of this phone would be the rhythm tap function. 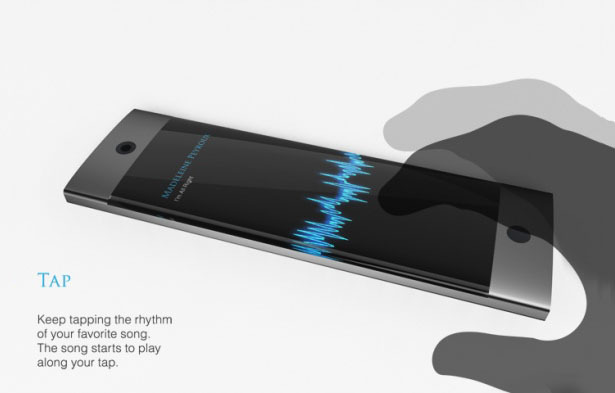 Tapping on this phone on the rhythm of your favorite song is the same as requesting the phone to detect the song you’re tapping. 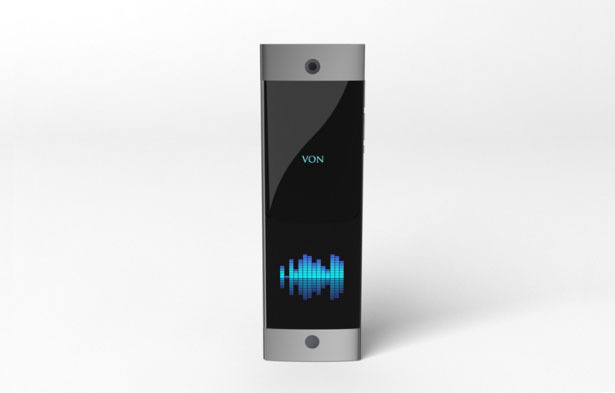 Von mobile phone will detect the song and start playing it along with the tap. 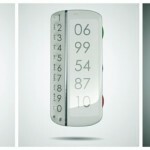 Tagged as box of candy, childhood memory, Designer, iphone, Knock, knock knock joke, phone, phone messages, Song, Want.